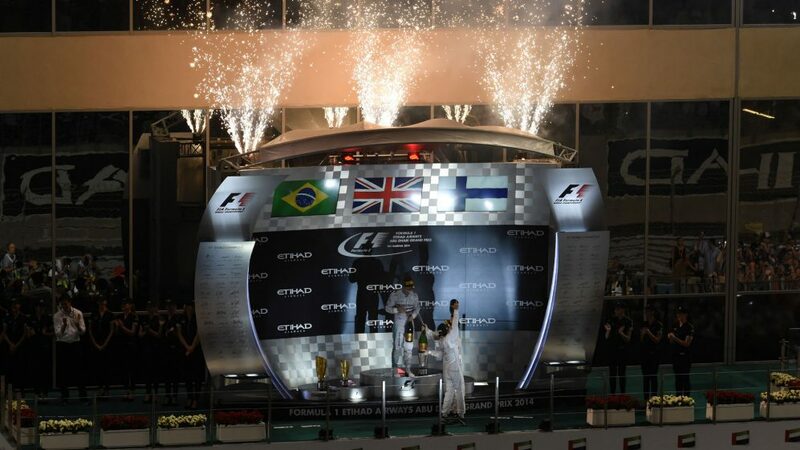 F1 SEASON FINALE: What's left to play for in Abu Dhabi? The top two may have been decided two races ago in Mexico, when Hamilton clinched this year’s title ahead of Sebastian Vettel, but behind them, there’s three drivers who are in with a shout of finishing third. In the sister Ferrari, Kimi Raikkonen is undoubtedly in the driving seat, the veteran leading fellow Finn and Mercedes rival Valtteri Bottas by 14 points. Raikkonen has 12 podiums to his name already this season, and will be looking to go out with a bang before he parts ways with the Scuderia and begins a new era with Sauber in 2019. But it isn’t just Bottas who is fighting with Raikkonen for that P3. 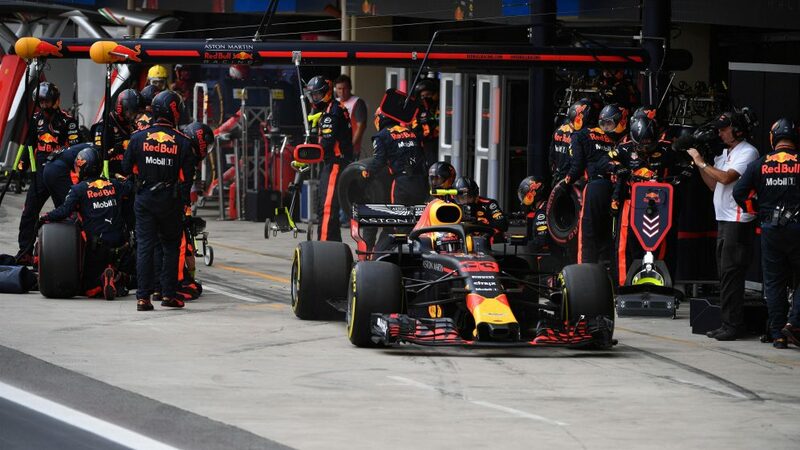 Red Bull’s Max Verstappen, who was unfortunate not to win in Brazil last time out, will certainly have something to say this weekend, the Dutchman sitting 17 points behind Raikkonen and only three behind Bottas. It will take some performance from Verstappen in Abu Dhabi to clinch that spot, while his two rivals will both need to have poor races – but stranger things have happened. Verstappen perhaps has a point to prove too, following his Interlagos clash with Esteban Ocon, and he’s certainly a man in form, having won in Mexico and then finished second in Brazil. Verstappen’s Red Bull team mate Daniel Ricciardo can’t budge from his currently-occupied P6, and it will also take some doing to knock Renault’s Nico Hulkenberg off his perch in P7. 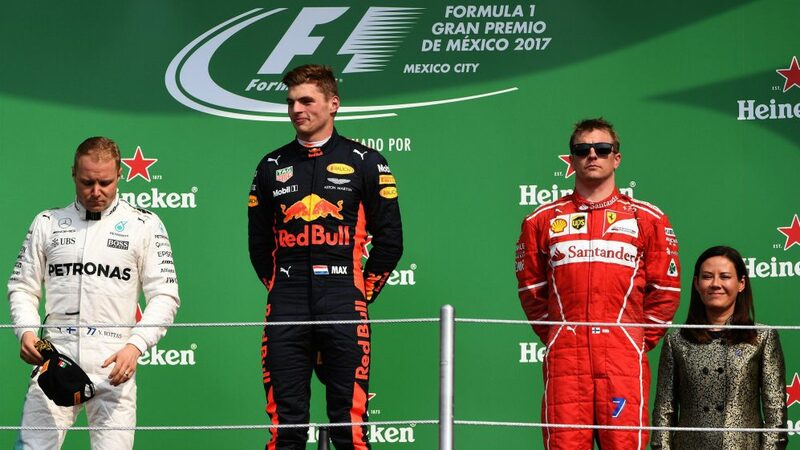 It’s been a relentless battle for the ‘best of the rest’ mantle this season, with McLaren’s Fernando Alonso, Force India’s Sergio Perez and Haas’ Kevin Magnussen all occupying that position, but Hulkenberg has always been in the fight, and consistent performances in Austin and Mexico City helped him gain control of P7. The German leads nearest rival Perez by 11 points, so it’s by no means over, but he knows should he keep his nose clean and secure a 12th points finish of the season, then the coveted ‘best of the rest’ accolade is his. The battle for the top ten is so close that while Perez, currently eighth, is still in with a chance of finishing in P7, he could also find himself out of the top ten once the podium celebrations are underway in Abu Dhabi. 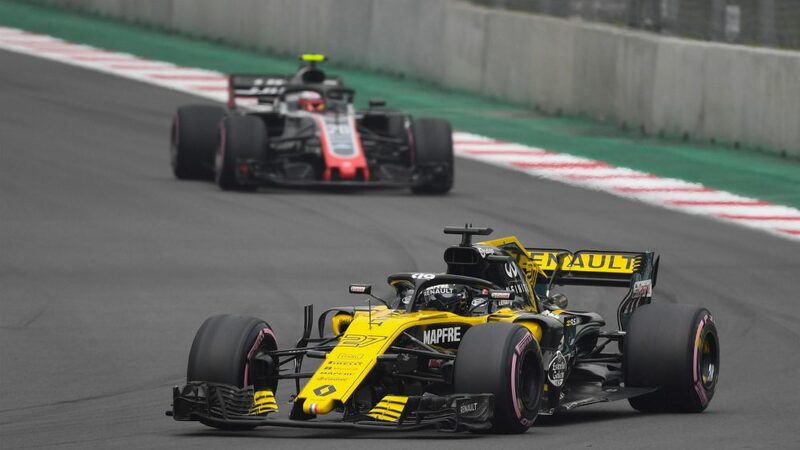 Just 13 points split the Mexican and 12th-placed Carlos Sainz, with Magnussen, Alonso and Force India team mate Esteban Ocon sandwiched between. As it stands, Magnussen sits in P9 on 55 points, with Alonso five points further back and making up the top ten. 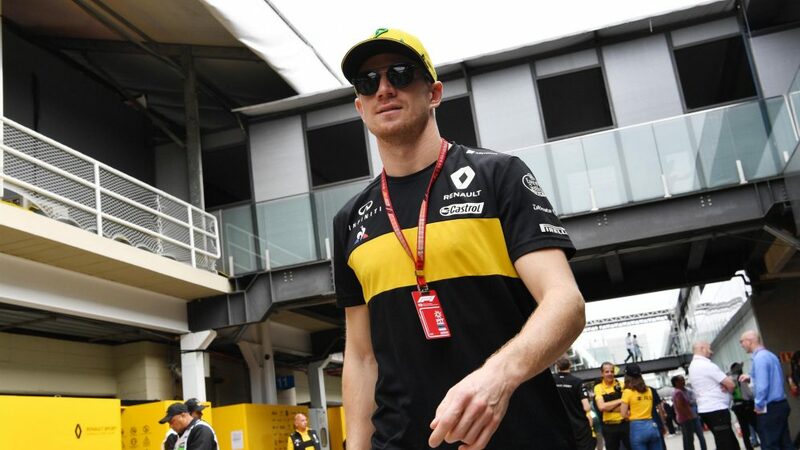 The Spaniard will be determined to hold on to that position, given he leaves Formula 1 for pastures new at the end of the season, but Ocon, who could also find himself away from the F1 grid next year, is just one point behind. 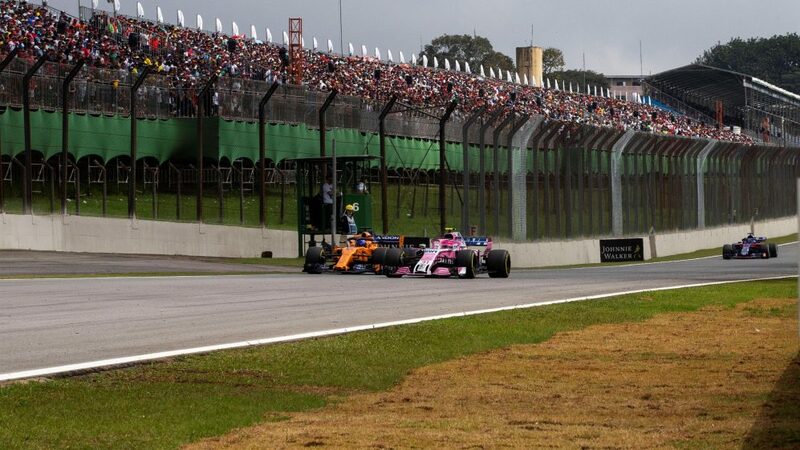 Alonso is on a miserable run at the moment, having failed to secure points at the last five Grands Prix, while Ocon is on a three-race run of score-less results. 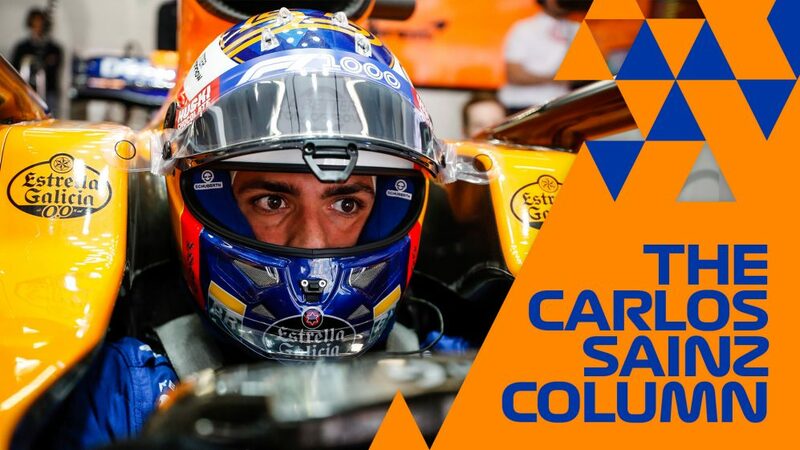 Don’t forget Sainz either: he trails Alonso, the man he’s replacing at McLaren next season, by just five points, and may well want to mark his final Renault drive with a memorable race. The season has no doubt been bittersweet for Valtteri Bottas. While team mate Lewis Hamilton deservedly takes the plaudits for his championship-winning exploits, the Finn is still without a victory this year. Only twice since 1994 has a champion been crowned where his team mate failed to win a race that year. Rubens Barrichello in 2001 (when Michael Schumacher won for Ferrari) and Mark Webber in 2013, a year which saw Red Bull and Sebastian Vettel secure a fourth successive double world title. Bottas has been unfortunate, there’s no doubting that. He was en route to victory in Baku before suffering a heartbreaking puncture three laps from the end, and then in Russia team orders meant he had to hand the lead to Hamilton while winning the race. Mercedes wrapped up their fifth successive constructors’ championship in Brazil, while we also know that Ferrari will finish the season second with Red Bull having to settle for third place. 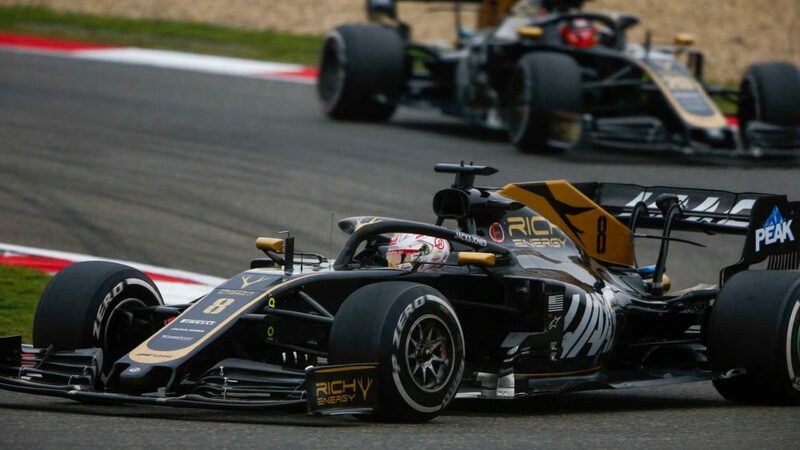 And, if Haas Team Principal Guenther Steiner’s recent comments are anything to go by, Renault have won the race to finish ‘best of the rest’ too, with the fourth-placed Anglo-French squad leading their American rivals by 24 points. Should Haas miss out on P4, they’ll still finish in a respectable fifth place – not a bad achievement in only their third season in F1 – and McLaren look set to come home behind them in sixth, the Woking team 14 points ahead of nearest rivals Force India with just one race remaining. 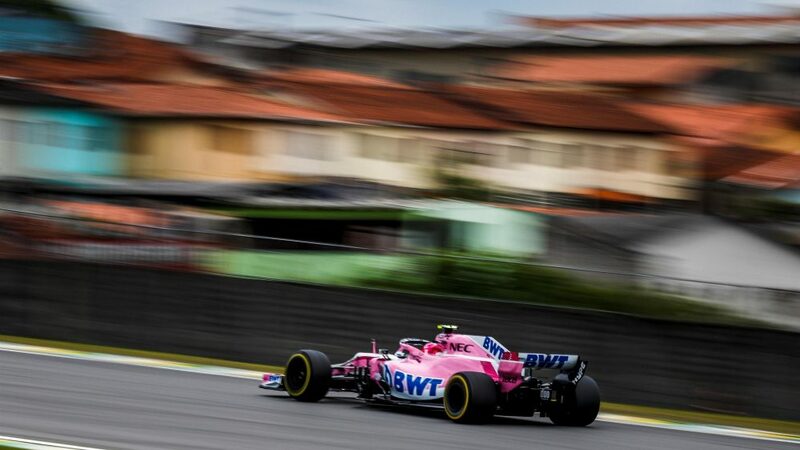 When a consortium of investors led by Canadian businessman Lawrence Stroll, father of Williams driver Lance, completed a takeover of the Force India team in August, they were reborn as new entity Racing Point Force India, which ultimately meant they started on zero points heading to the Belgian Grand Prix. It’s been some journey since that Spa weekend, with the Silverstone squad rising up the standings, having previously made clear their intention to battle McLaren for P6. That’s a tough ask now, though a high-scoring result in Abu Dhabi could make for a nervy finale for McLaren this weekend. Having said that, a bad result for the pink cars could see Sauber, who have enjoyed a superb turnaround this season, jump above them in the race for seventh. The Swiss team are just six points behind, having recently moved ahead of Toro Rosso, who look set to finish ninth, while Williams are nailed on to finish bottom of the pile, having managed just seven points all season. An F1 pit stop is much more than just stopping, changing tyres and accelerating away. Perfect teamwork and split-second decisions are needed for smooth stops, which are possibly the most visual evidence of why Formula 1 racing is a team sport. The DHL Fastest Pit Stop Award was established in 2015 to recognise outstanding teamwork and performance from the ‘unsung heroes’ who make a critically important contribution to the drivers’ success on the track. 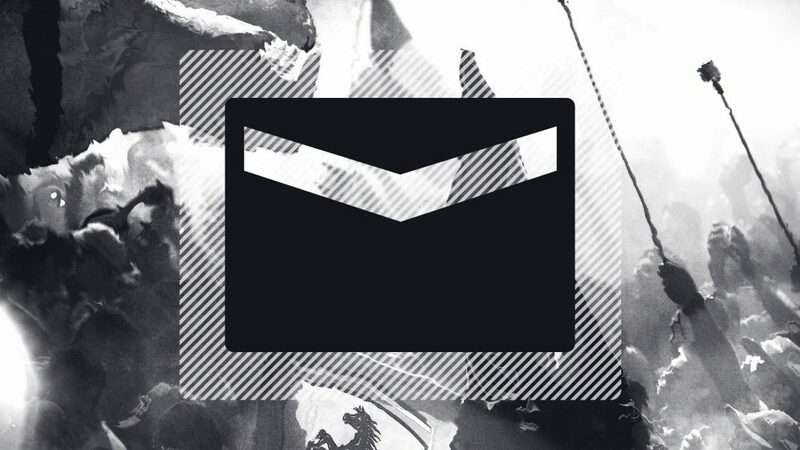 So, who’s on track to claiming the top honours this year then? The scoring system is identical to the F1 points system, the fastest driver/team combination receiving 25 points, and as it stands, Red Bull are leading the way on 423 points, though Ferrari are only narrowly behind on 403.